Women in their early 30s, having lost much of their baby fat, have a characteristically triangular, heart-shaped face that they find very appealing. 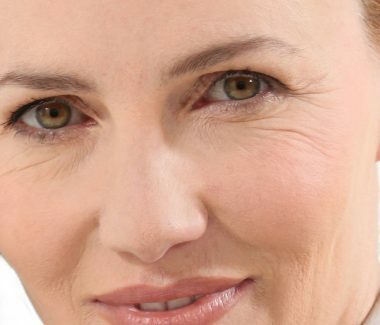 As they continue to age, however, they find that the triangle inverts–so that instead of being focused on the cheeks, it moves the the bottom of the face. This is due to loss of volume in collagen. 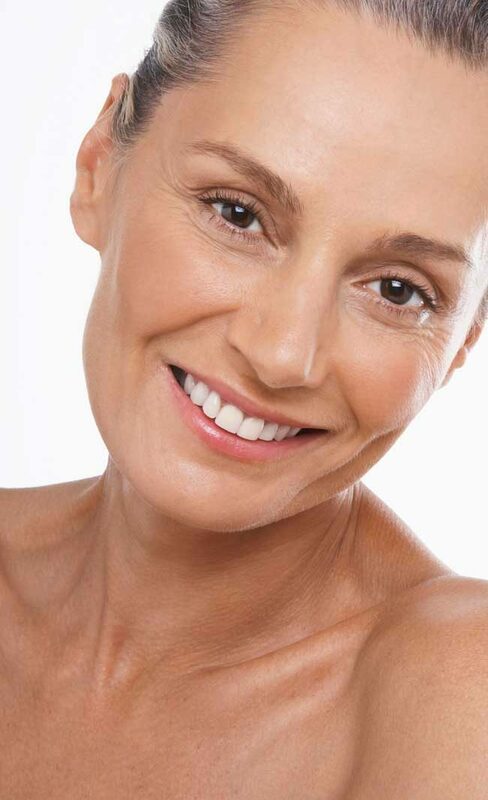 But Liquid Facelift™ can help to revert the triangle so that the heart-shaped face of youth returns. 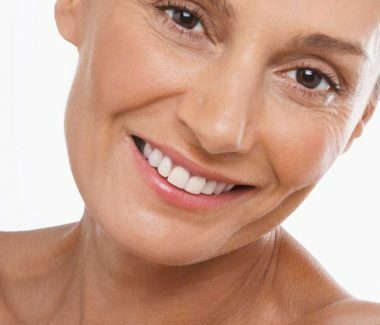 For those who have never been entirely happy with their appearance on social media, ProfileLIft, which employs laser energy and liposuction, may be the simple solution. It’s amazing what a positive difference a better defined jawline and neck can make in your online profile. Minimally invasive and almost incisionless, ProfileLift utilizes laser energy and liposuction for fat lipolysis and contouring.